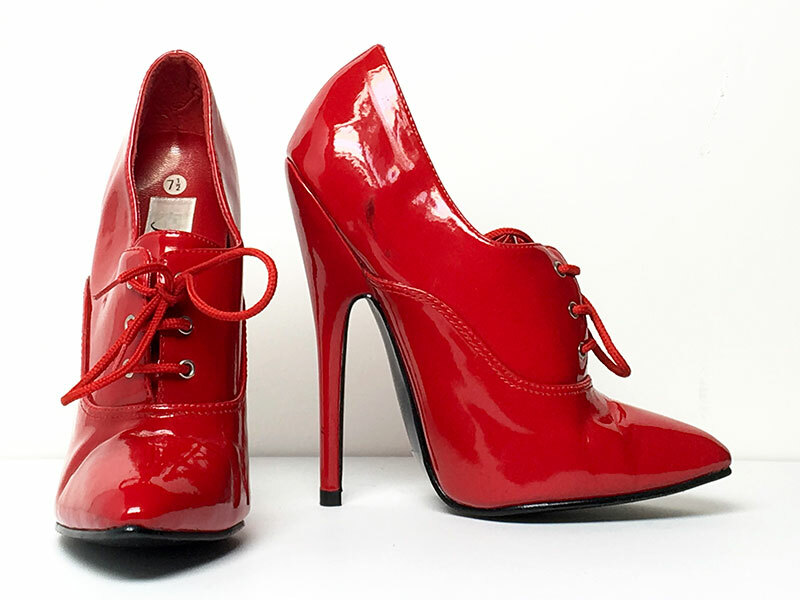 Red Patent Frederick's Oxfords size 7.5. Good Condition. Worn in photoshoots only. Sold As Is.